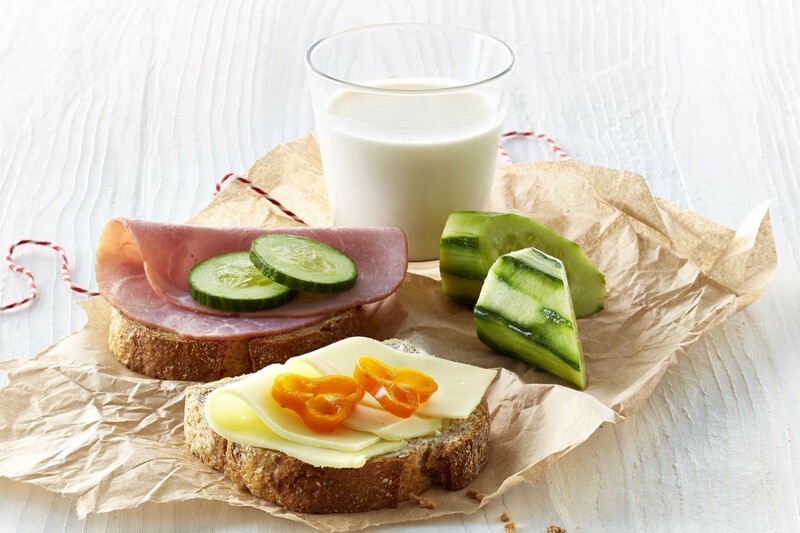 Ask any Norwegian what they had for lunch today and the answer will likely be “matpakke”— packed lunch. A staple in Norwegian life. A national icon. I have been living in Norway for seven months now. And I started packing my own lunches for school from the day 1 — Yup, that’s pretty much the only way if you want to survive without having to sell your kidneys to pay for a lunch. Yet, it didn’t take long until I noticed my lunches were a bit… different from my Norwegian classmates. At first, I thought the fact that everyone else but me was bringing some sort of “sandwich” for the lunch break was a coincidence. Then I’ve come to realize the pattern there. A slice of wholegrain bread with some butter and brown cheese. But hell no, not two of them at the same time. 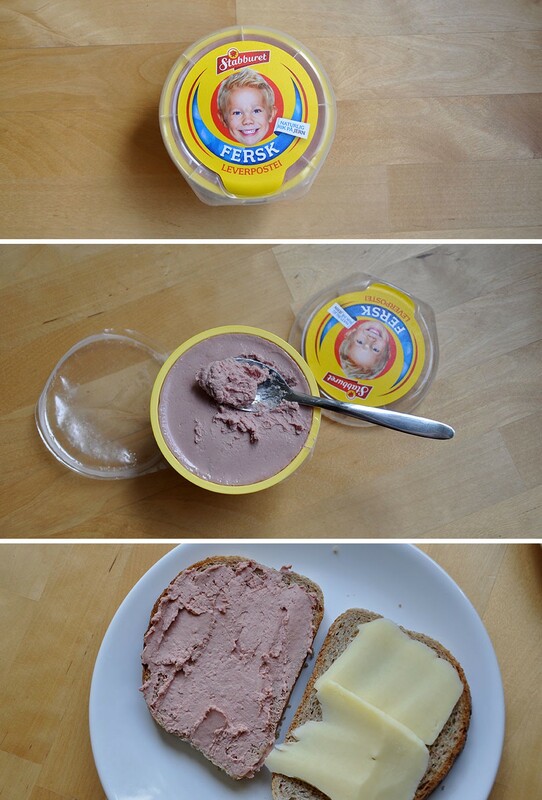 Or, maybe a slice of knekkebrød with some butter and liver pâté. Fresh meat, fresh fish, sliced tomatoes? Nope, they don’t have a place in matpakke. I figured matpakke was basically “simplified open-faced sandwiches placed on top of each other”. And Norwegians seemed to like eating it for lunch, day in day out. 3. Toppings for additional flavor and texture, if you feel a little more ambitious: pickles / a few slices of cucumber or paprika. 5. Place another mellomleggspapir on top. Nope, not another slice of bread. 6. Wrap up the whole thing using your own wrapping technique — a bit tricky. You may also throw some fruit and milk in your bag, too. Most popular fruits are apples, bananas, or blueberries. And sometimes baby carrots. At lunchtime, you just unfold the parcel. Separate your open sandwiches from one another. Take a bite of your first open-faced sandwich. Well, enjoy your “kjedelig matpakke”— boring lunch. If you think Norwegian packed lunch is the most tedious thing you’ve ever heard of, wait until you hear the minimalistic wisdom behind it. This probably seems like a no-brainer, but hear me out. If you’re an experienced matpakke-maker, well, even if you’re a newbie, preparing your lunch should not take more than a few minutes in the morning. Likewise, it’s so much easier to clean after preparing your matpakke. Seriously, all you need to do is wiping the bread crumbs on the counter or washing the cheese slicer and the knife. And you’re done. If you follow the rules above and avoid things that don’t belong to matpakke, like coleslaw, you’ll have a mess-free lunch to enjoy. Your matpakke (including the fruit and milk) can sit in a backpack for hours without going bad. Or probably a day or two, thanks to the frosty weather. Matpakke is easily transportable. It takes very little space. You can bring your matpakke to school, to work, to a Sunday hiking trip, to pretty much every outside event. And as a big plus, no greasy leakage in your bag! And again, no cleaning is required after you finish your lunch. Well, you might consider throwing away the wrapping paper maybe. Just to be nice. Last but not least, it’s by far the cheapest way to have some balanced protein, carbohydrate and fat in a meal. Have you heard of the Swedish concept of “lagom”? If not here’s a great article on lagom by Thomas Oppong. It basically means not too little, not too much. Just the right amount. Ok, except for coffee. There are no limitations on the amount of coffee one can healthily handle in Scandinavia. Well, the same concept applies to the Norwegian way of living. A very thin layer of butter. One of the above-mentioned påleggs. Maybe one topping of choice, too. And repeat for once more. They don’t put everything all at once, and god forbid — in big portions, on top of those two slices of bread. Because then it becomes a regular sandwich. Not too little, not too much. Just the right amount. 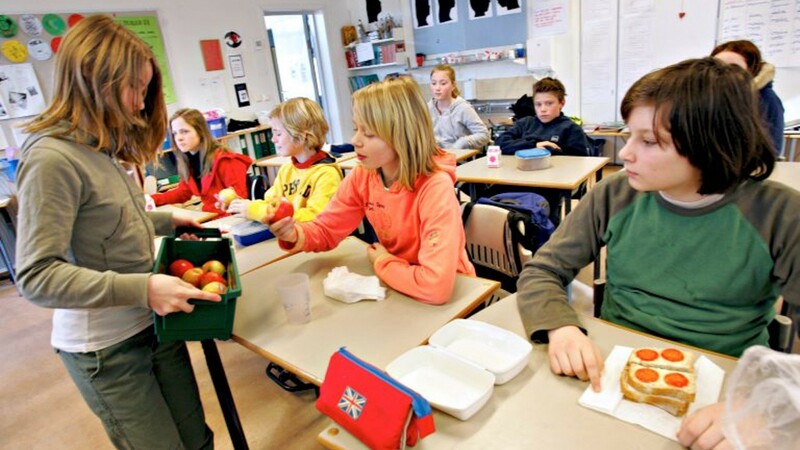 While most people in the world stuff themselves with plates full of food during lunch breaks, Norwegians are content with their simple matpakke along with a piece of fruit and some milk. They don’t eat until they are as full as ticks. They eat until they’re around 80% full. Then they stop. Apparently, just the right amount. When you think about it, fast food restaurants and oversized portions have been changing people’s perceptions of how much is really enough. 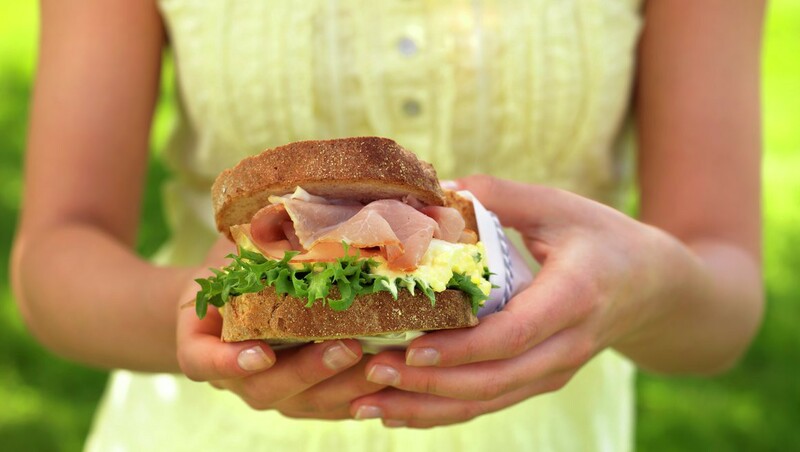 Maybe it’s the simple act of making a sandwich that could rekindle the appreciation of just enough. 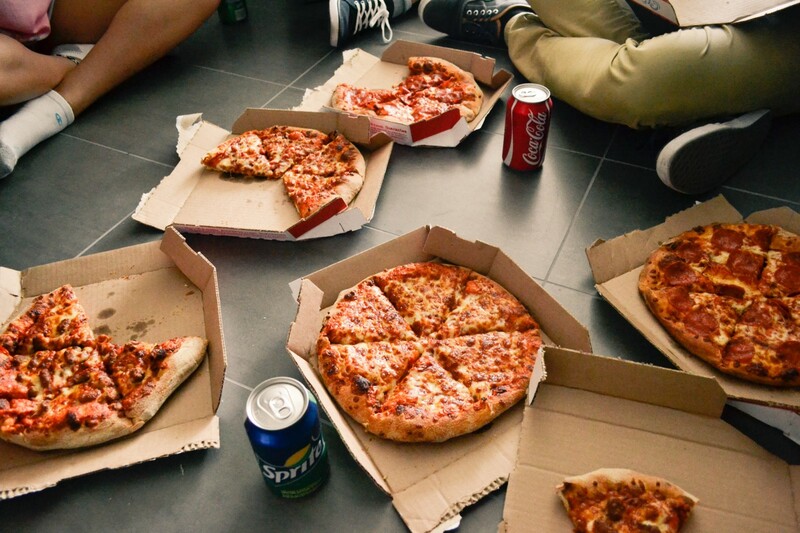 Have you ever thought about how many decisions we make per day just to decide what to eat, when to eat, where to eat, how much to eat, with whom you eat? The answer is about 226 decisions. Think about it, 226 decisions. The deal is, we have a limited capacity for making decisions each day. And even the decisions like whether or not salting your dinner a little more, which song to listen on Spotify when heading to school, or which seat to take on the subway counts as a decision. And the more decisions we make, the worse we become at decision making. This is called the infamous decision fatigue. This is why Obama and Zuckerberg wear the same outfit everyday. This is why there’s something called Project 333. This is why Tim Ferriss invented the Slow-Carb Diet. They limit their choices, and thus, their decisions. They save their mental energy for more important decisions. All right, but what does a simple matpakke have to do with the decision fatigue? It’s not that they are eating the same thing every day. They just limit their options. Thus, decisions are limited, too. They create space for more important decisions to be made. They uncomplicate their lives — a little bit more. It is safe to say, matpakke is the epitome of the simplicity and practicality of Norwegian life. Why wouldn’t you give this concept a try? Your lunch might not be the same as matpakke. And it’s OK.
It’s not about being the same, it’s about implementing the ideas. So maybe, you start planning your lunches ahead. You let yourself to enjoy your spontaneous, unplanned lunches at the weekend. 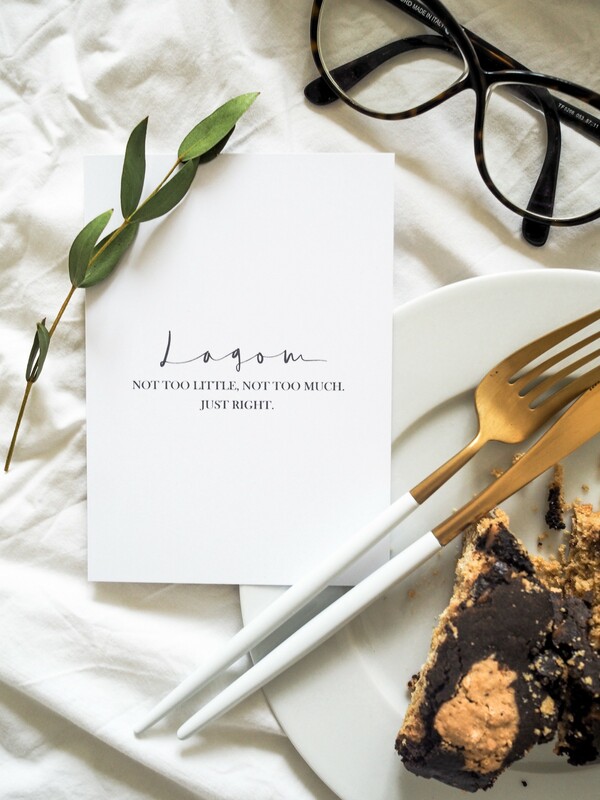 Because lagom is all about having a balance in life. You keep repeating the same themes for a month. And maybe then you realize how simply eliminating the decisions on your weekly lunches gives you more mental clarity during the day, the week, the month. Perhaps you also try eating until you feel 80% full, practicing the idea of “just enough”. You try slowing down and savoring every bite, instead of trying to finish everything in one fell swoop. You remind yourself, “It’s not a race, and I’m here to enjoy”. You pack your lunch, and your kids’ too, and take a family hiking trip on a weekend. Or you can surely do it alone as well. Maybe then, who knows, you might relish this new-found simplicity. And this little spark might improve to a flame. You might continue simplifying other parts of your life. If you give it a shot.